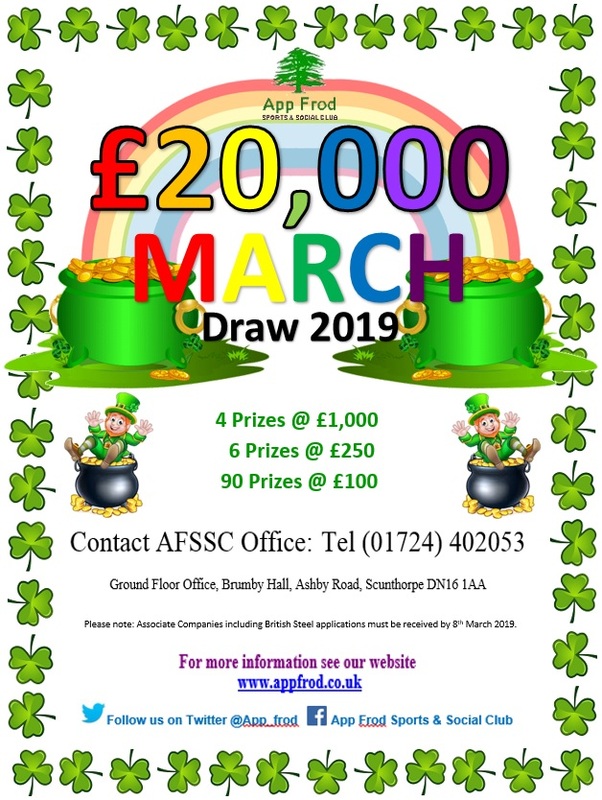 Appleby Frodingham Sports & Social Club is known as App Frod and is located just behind The Pods in Scunthorpe. Located in the centre of Scunthorpe App Frod Sports and Social Club offers memberships to the general public opening up our great range of facilities, both sporting and social for everyone to enjoy. Whether you want to join a sporting club, organise a one off game of football, a meeting for your company, a birthday party or a wedding we can offer packages to suit all.